Over the last few days, a large number of British Airways customers have found that reward points they accumulated for flights, called Avios, have disappeared from their accounts. Others have been locked out of their accounts completely. Affected users have gathered on the flyertalk.com forum to share their experiences after calling the company’s call center, which according to reports, has been giving out “contradictory” information at times. It seems that the incident is the result of hackers gaining access to a large number of accounts. A user posted an email message he received from British Airways’s Executive Club team saying that the company “has become aware of unauthorized activity” on his account. The Executive Club is the name of BA’s frequent flyer program. It is not unusual for hackers to try to access user accounts on multiple services once they obtain a large database of usernames and passwords from a hacked website. That’s because many users tend to use a single email address and password to log in on different online accounts, a practice that security experts have long advised against. 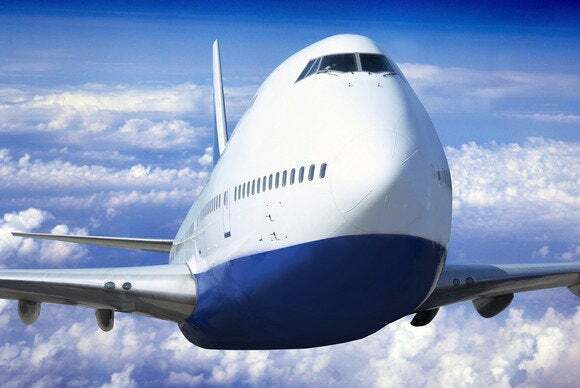 The company has also been responding to affected users on Twitter advising them that their Avios have been suspended as a result of unauthorized activity on their accounts. In the email posted online, the company said that despite hackers gaining access to accounts, it is not aware of any access to account information pages, flight history or payment card details. Users who find themselves in this situation and want to spend their Avios are advised to contact their local Executive Club service center to reactivate their accounts.